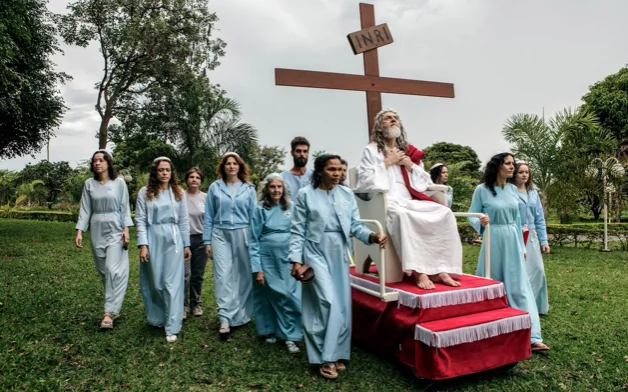 In 2014, a photographer named Jonas Bendiksen embarked on a project chronicling people who claimed to be the Biblical Messiah. They all have followers and even disciples of their own. They believe that they are the chosen ones sent to save the world. See their photos below. 1. INRI Cristo, Brazil. He is pictured here being wheeled around his compound by his disciples. INRI means "Jesus Christ, King of the Jews." 2. 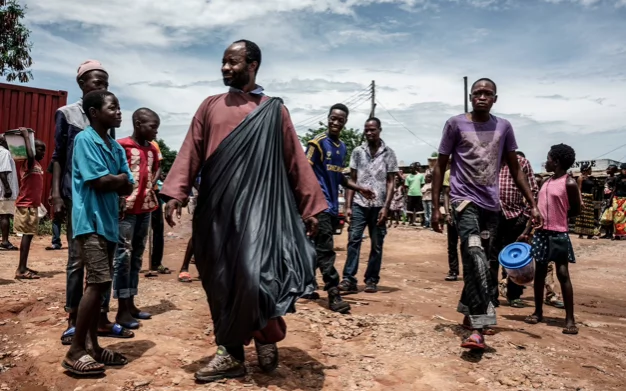 Jesus of Kitwe, Zambia. He is pictured spreading the message of his "return" at a marketplace. 3. The Biblical Jesus was originally a carpenter. 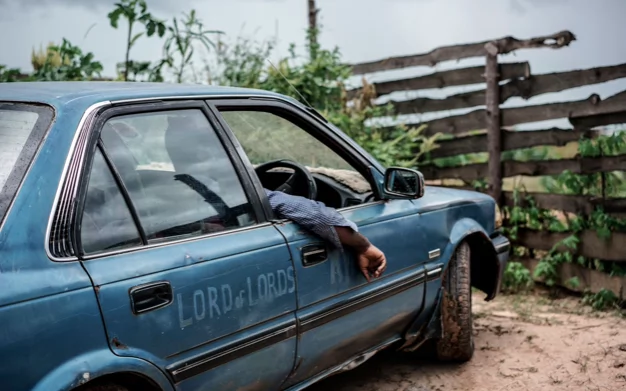 Naturally, Jesus of Kitwe also drives a taxi to make a living. 4. Vissarion, the Christ of Siberia. 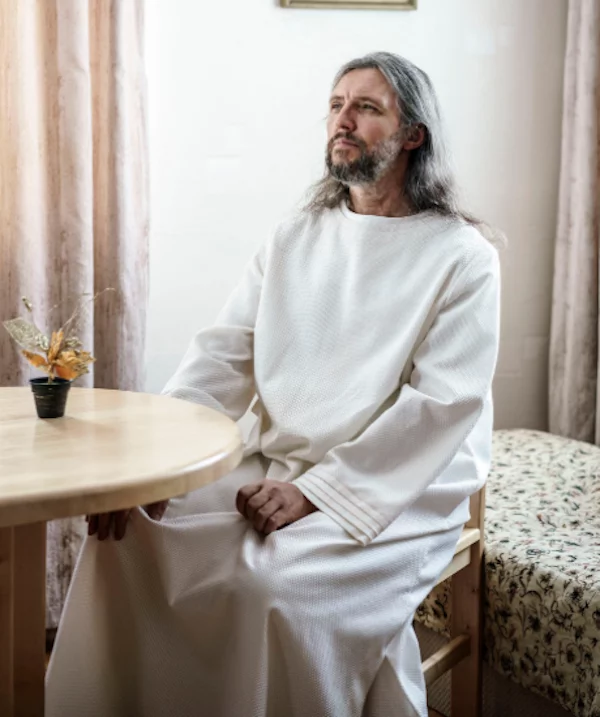 He received his "revelation" that he was Jesus around the time the Soviet Union broke up. He has about 5,000-10,000 followers in the Siberain forest. 5. Moses Hlongwane, also known as Jesus, South Africa. Angel, one of his disciples, appears fast asleep during his sermon. 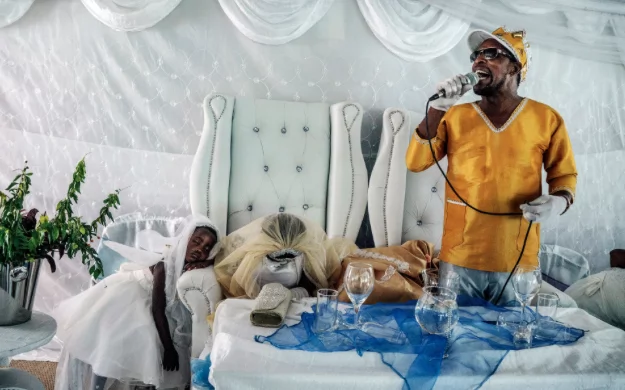 According to Hlongwane, his wedding day was the start of the End of Days. 6. David Shayler, England. 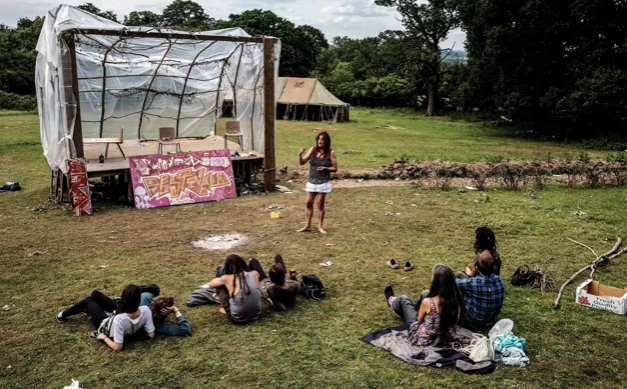 He is pictured giving a sermon on the Law of his transvestite alter ego Dolores. He says his partial identity as a woman gives the Messiah a female perspective into the world.